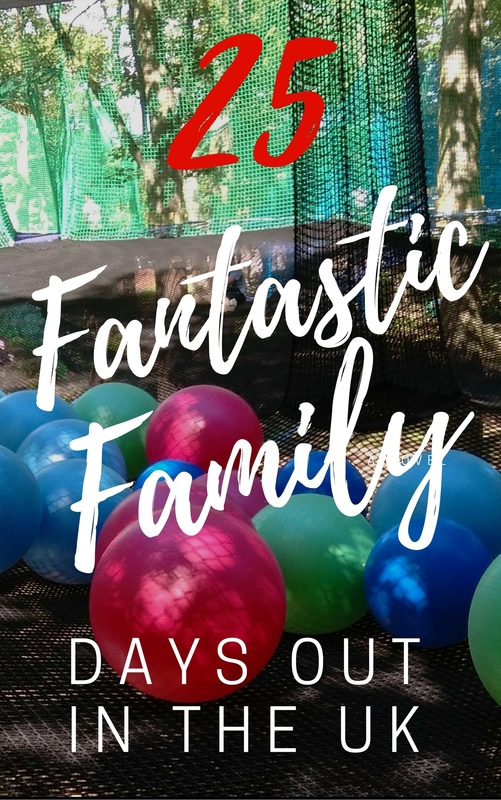 I asked lots of parent bloggers around the country where their favourite family days out with the kids in the UK were, and together we came up with this fab list! 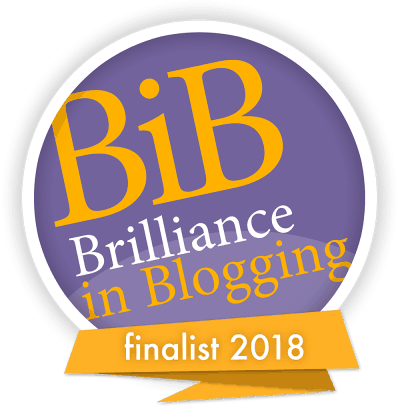 I’ve added in a few of my own favourites – don’t miss the reviews! 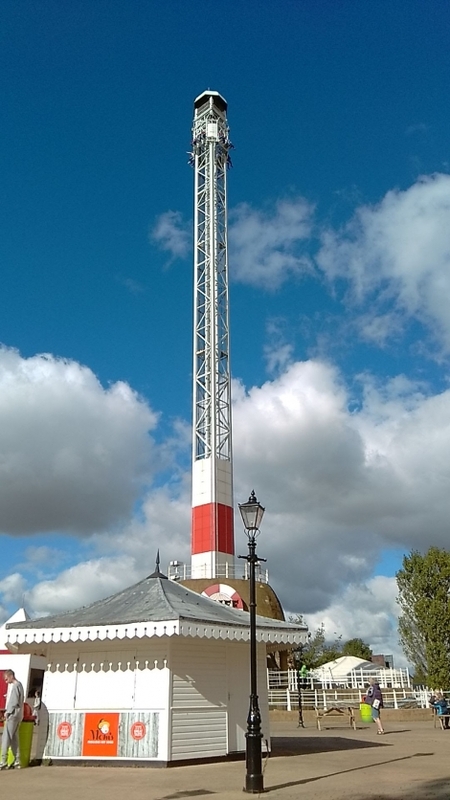 One of our favourite days out is Drayton Manor. 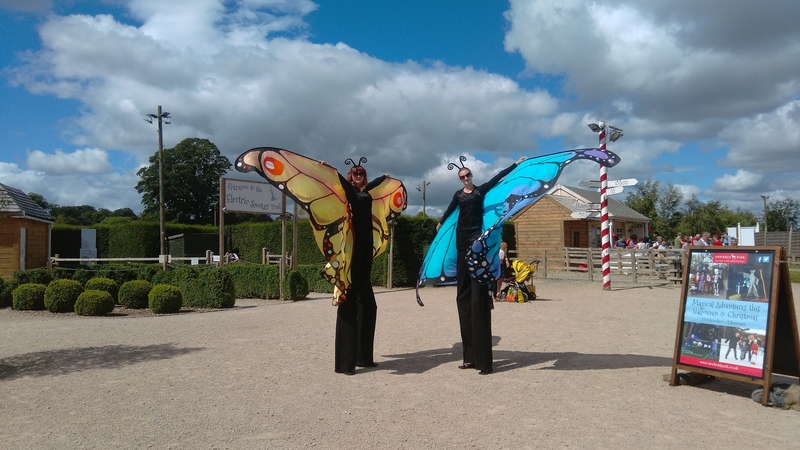 With a 2, 3, 4 and 12 year old it has something for everyone – Thomas Land for the little ones, big rides for my eldest and a fantastic zoo for us all. I just love the Forbidden Corner, it’s unlike anywhere else I have been. 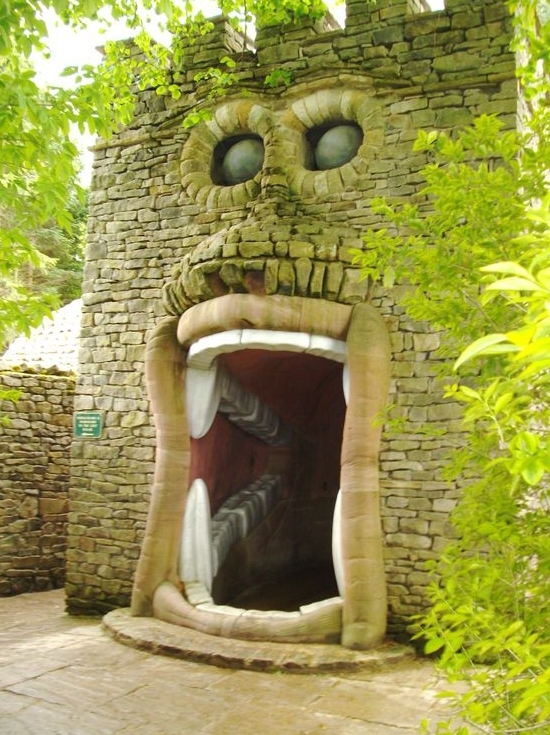 There are mini mazes and follies and quirkiness around every corner! Have a look at our review of the Forbidden Corner. Our best day out last year was Alton Towers. The queues weren’t more than 20 minutes on the big rides, staff were friendly and there was a range of rides that suited all of our family. We loved Paulton’s Park which has Peppa Pig World. Perfect for us, and a 2 and 11 year old to do PPW and then the bigger rides at Paultons park when the little one was sleeping. It’s a great family day out all round. Even better in the summer as it has an AMAZING splash park. There are animals and beautiful gardens so even the grandparents would like it. One of the best theme parks I’ve been to. Stockeld Park is a fabulous destination with an Enchanted Forest, Illuminated Maze and Ice Skating in the winter (roller skating in the summer). Read our review of Stockeld Park. Aira Force at Ullswater is a great family day out. From exploring the woods and splashing through streams to becoming a detective, there’s nothing quite like playing outdoors. One of our favourites was the Bluebell Railway. Bluebell is an old Railway that has a working line from Sheffield Park to East Grinstead. It boasts the largest collection of steam locomotives and is primarily run by volunteers. 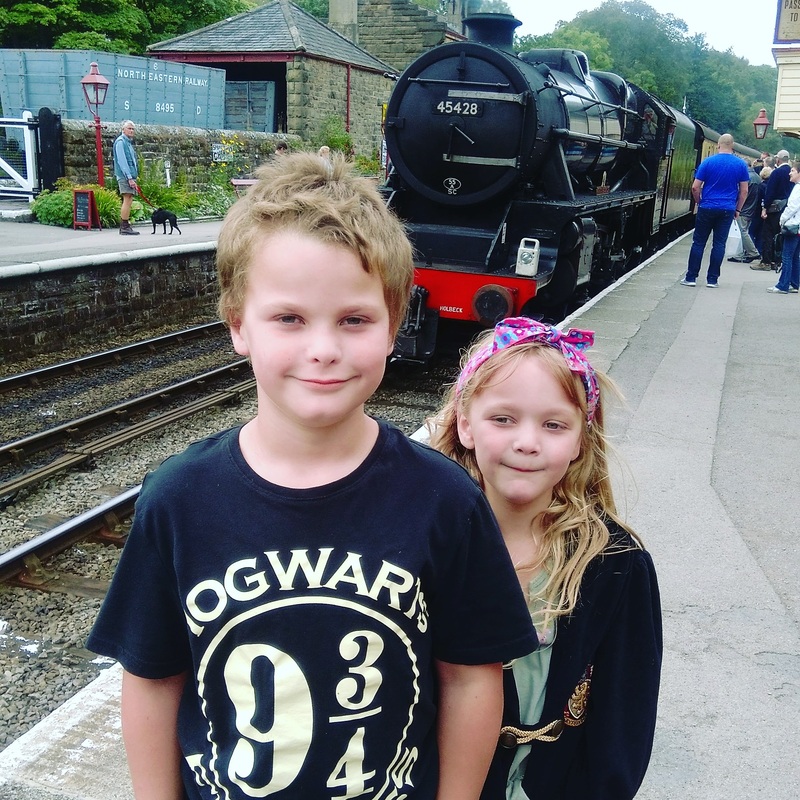 Take a ride on the North Yorkshire Moors Railway, this fabulously restored steam railway and see the Harry Potter film locations. Lots of events on during the year and great at Christmas. Have a look at our review here. We love Streamvale Farm – it’s a typical open farm but super value for money and has lots of seasonal stuff all year. Grandparents go free during the summer and there’s always small animals to handle, lambs to feed and puppies to play with. We love Chester Zoo! We are just around the corner and go often. It’s absolutely huge. Filled with lively animals (always a lot of babies! ), a bunch of play areas and a brand new Islands section. If you’re not far, they have a membership option which is amazing value for money. We love the Watercress Line for a good steam train day out. 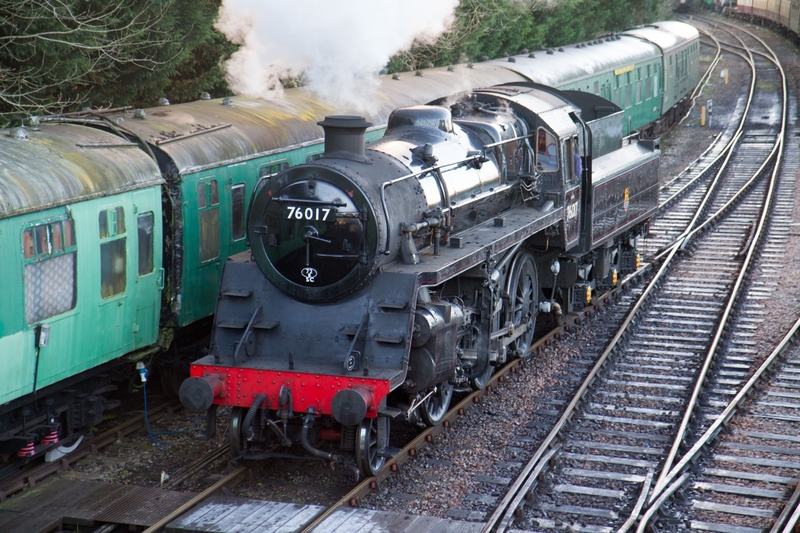 Eleanor from Savings 4 Savvy Mums recently reviewed the Watercress Line for us too! I love visiting Hamerton Zoological Park, very reasonably priced and whenever we go we are always seeing new work being undertaken! Whilst we love visiting theme parks they can work out expensive. So we like to visit our local Forestry Commission forest which you only have to pay for the car park. With the option to complete a new of trails through the forest, take bikes for a bike ride or take a picnic to enjoy the outdoors. Flamingo Land is a fabulous theme park for all the family. Lots of rides and attractions as well as a zoo. Have a look at our review of Flamingo Land here. The best day out we have had is a farm in Devon called Pennywell Farm. It’s so good all the staff are fab and everything is interactive. York Maze is a brilliant day out. It’s seasonal and only open over the summer holidays and at Halloween. 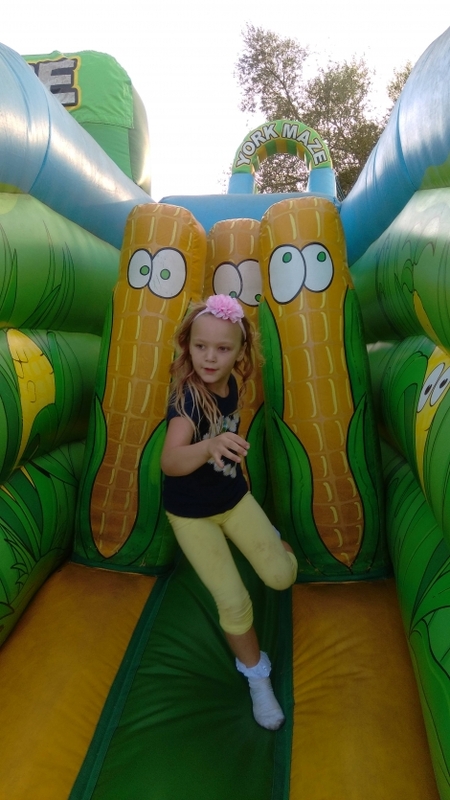 Have a look at our review of the York Maze. We had a fab free day at Walton Hall and Gardens. 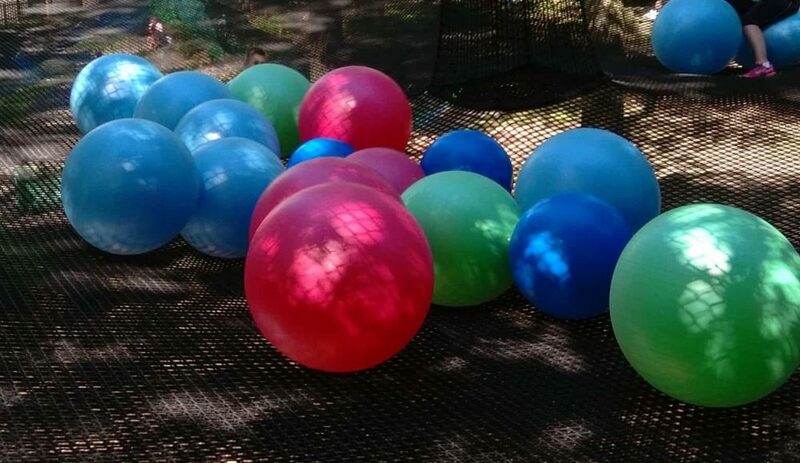 Great play area and parkland, nice cafe and a children’s zoo all for the price of parking. The annual pass for Marwell Zoo is really reasonably priced and they have so much there for under 5’s. Burnby Hall has lovely picturesque gardens with a lake and water lillies. They have a small play area and nice café. 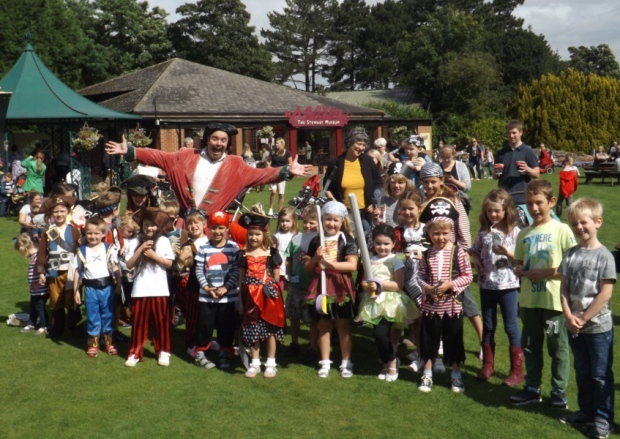 Lots of interesting places to explore and themed days for kids in the school holidays. See our review of Burnby Hall Gardens here. We have passes for Wingham Wildlife Park and we love it! Lions and soft play and dinosaurs. And now chimpanzees too! Dalby Forest is our family’s favourite place to visit. It’s so much fun, from the kids themed walks, play area and for older there is Go Ape etc. Sundown Adventureland is great! It’s a theme park aimed at the under 10’s. Treetop Nets is an unusual high energy day out. 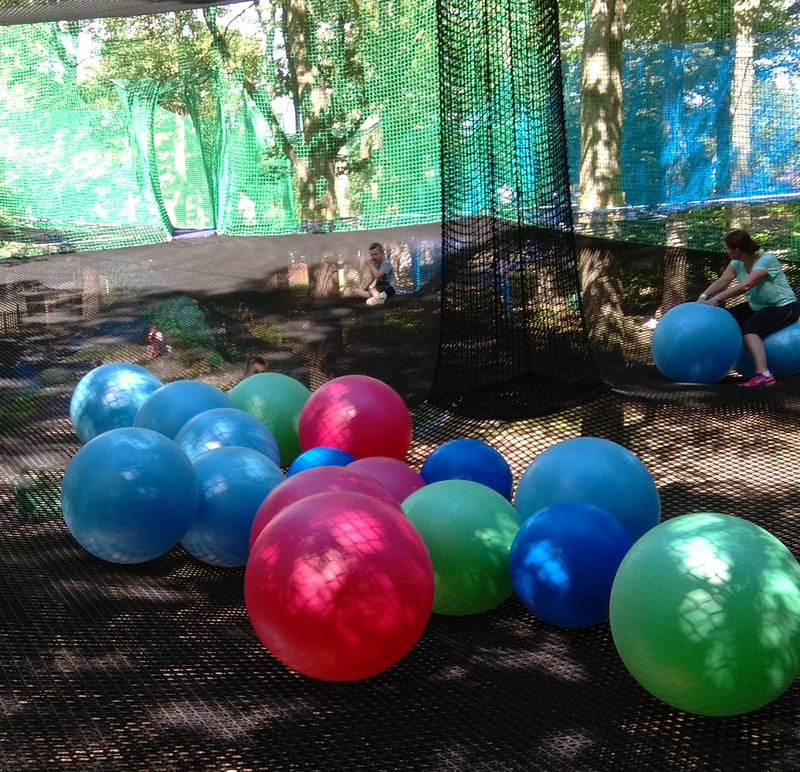 Huge trampoline nets strung high in the trees with giant bouncing balls and slides. See our review of Treetop Nets here. Looking for more suggestions? Have a look at this post from Travel Loving Family, and this one with lots of fabulous things to do around the UK. I would love it if you would pin this post on Pinterest!